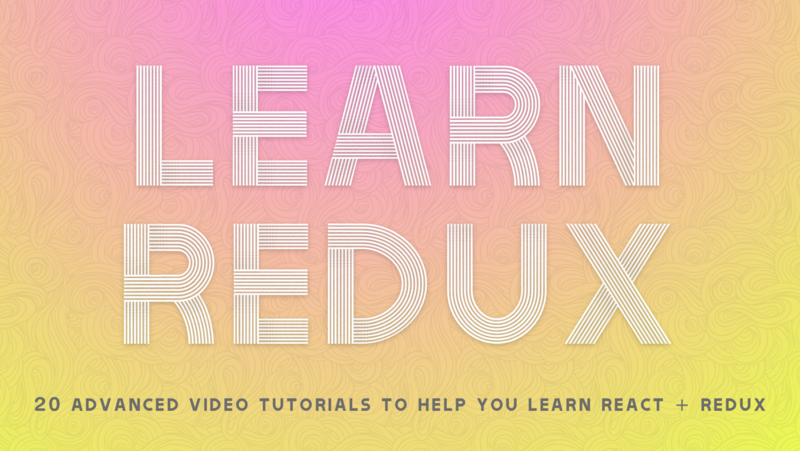 Learn Redux with React in one video with this tutorial! Learn Redux with React in one video with this tutorial! Redux can improve developing projects based on React, making them much more flexible to future changes.